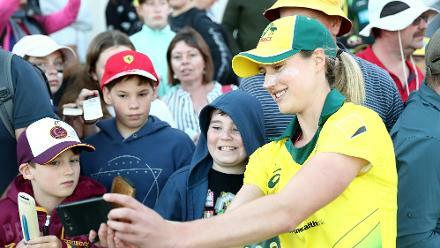 Rachael Haynes, the Australia vice-captain, expects her team to return to their aggressive best in the ICC Women’s World T20 2018 semi-final against the Windies. It was all going swimmingly for the Australians till they came up against India in the final Group B game. 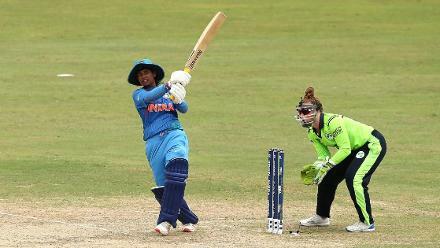 First, Smriti Mandhana slammed a 55-ball 83, and then India put up a big 167/8. The chase might have been within Australia’s sight had star batter Alyssa Healy been around, but she picked up a bad injury following a collision with Megan Schutt and couldn’t bat. 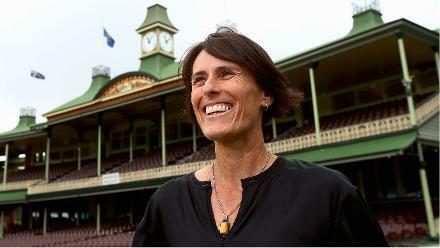 In her absence, Australia finished on 119. Up next for the Australians – the top team in the MRF Tyres ICC Women’s T20I Team Rankings and pre-tournament favourites here – are the Windies, defending World T20 champions and hosts. 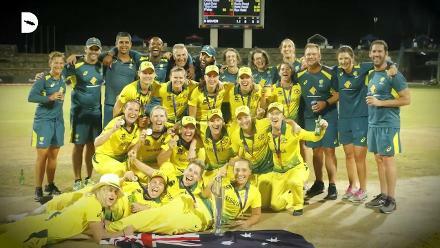 The same team Australia lost the 2016 final to. 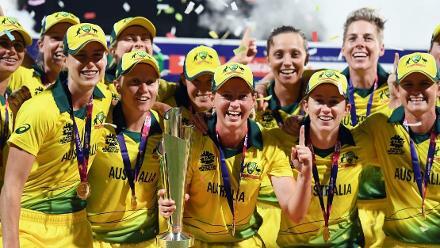 Indeed, Australia are in the unfamiliar position of not having a global trophy in their cabinet – they lost the T20 title to the Windies and, in 2017, they lost the ICC Women’s World Cup semi-final to India, who in turn lost to England in the final. “That's all in the past now – if we were sitting back and thinking about that, I'd be a bit worried about our headspace,” said Haynes in the lead-up to the semi-final in Antigua. The good news for Australia is that Healy is recovering, and attended practice in Antigua, but Haynes is well aware of how tough the Windies can be even with Healy opening the innings. 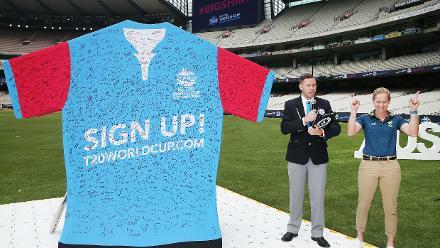 “We've kept track of what was going on (in Group A), they've got some very dangerous players as we've seen first-hand in the past, so we'll definitely have to be on our game,” said Haynes. 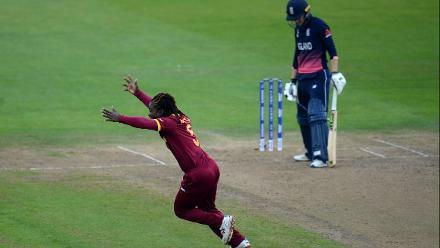 Those ‘dangerous’ players include Stafanie Taylor, the Windies captain who Haynes has seen a fair bit of – internationally as well as in the Women’s Big Bash League.